Charter Communications will pick up rivaling cable provider Bright House for $10.4 billion. The deal comes as cable super titan Comcast keeps its grip into trying to purchase its closest competitor in Time Warner Cable. As is the case with these mergers, Bright House brings a sizable amount of customers to the table—especially from the southeastern United States market. 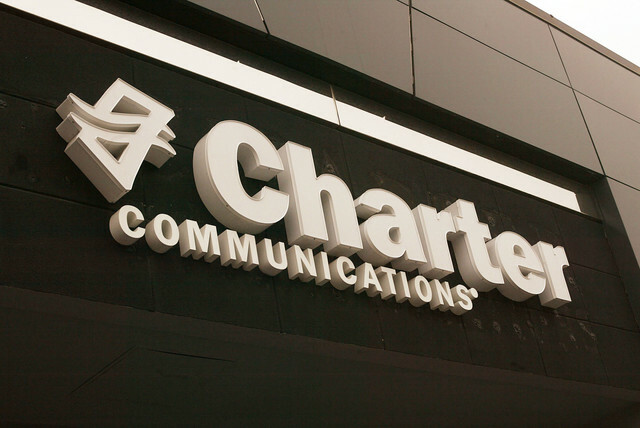 Currently Charter sits at the number four provider in the U.S and Bright House sits at number six. As expected, the deal will be subject to both Securities Exchange Commission approval and investor approval. In the case of Charter and Bright House it looks to have a easier time going through than Comcast attempting to get the needle to move on a deal.